New Zealand is an absolutely incredible country to travel with so much to offer. From pristine beaches, snowy mountains and magical fjords, to desert landscapes, glaciers, lush rainforests, geysers and everything in between - it's a travellers paradise on so many people's bucket lists for a reason. 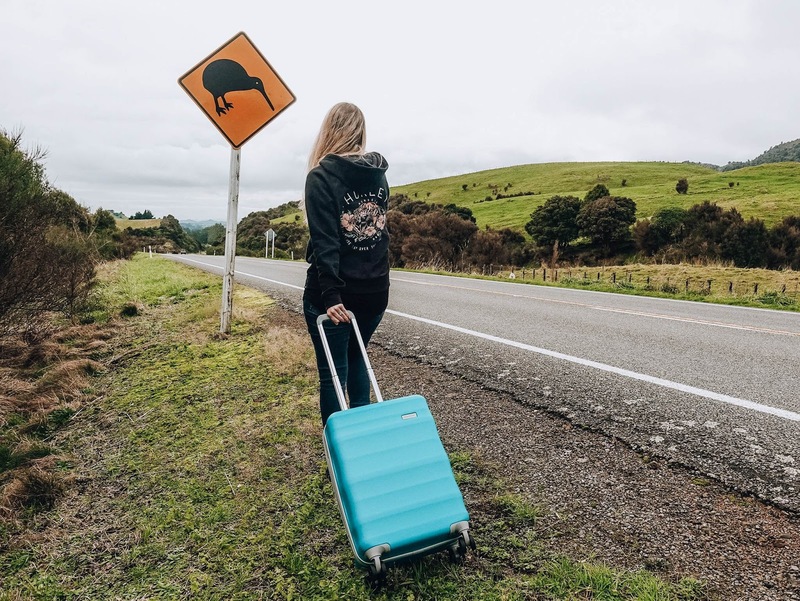 With four seasons and different climates depending if you're up north or right down south, it's important to be prepared for all kinds of weather if you're travelling around New Zealand, no matter what time of the year. 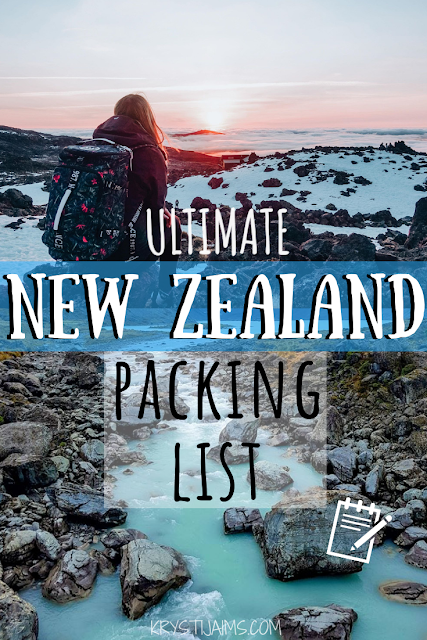 This is my ultimate packing list for New Zealand travel, for someone who might have a one-year working holiday visa or travelling all over the country for a few months. It covers the essentials for what to bring and can be adjusted accordingly if you're only coming for summer/winter. LUGGAGE - SUITCASE OR BACKPACK? 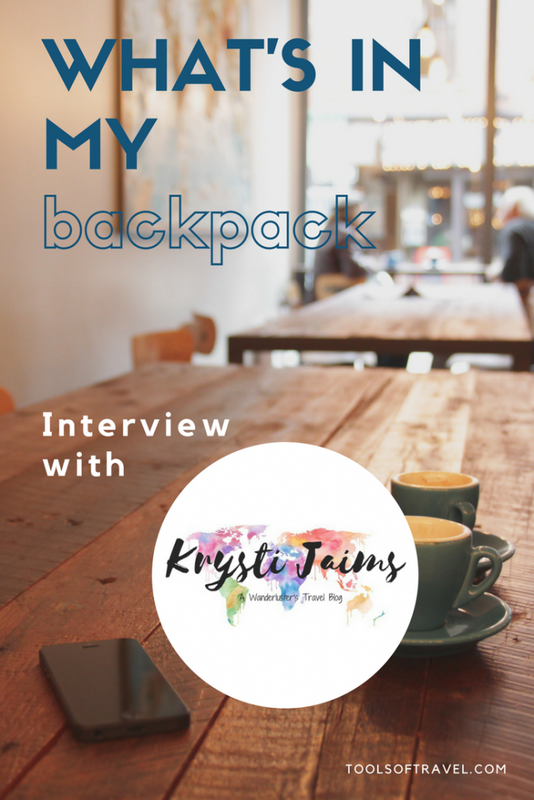 Choosing whether to bring a suitcase or a large backpack is totally a matter of preference. 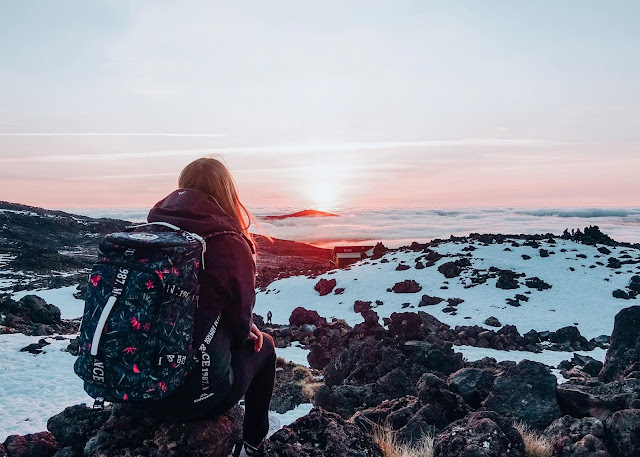 Most younger travellers tend to opt for a backpack but you can easily travel the country with either. Nowadays, I prefer to use a suitcase as my shoulders can no longer handle the weight of a backpack! I travel with my trusty lightweight Luna-Air. Whatever you choose, a day backpack is essential. 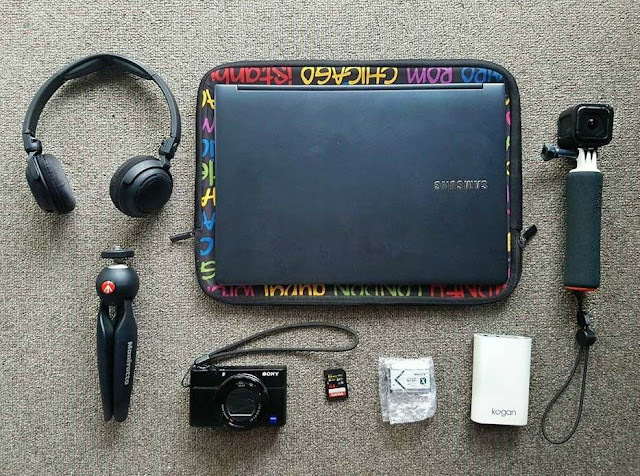 Use it as your carry-on and store your laptop, camera and other valuables in it. Then it can double as the perfect daypack for hiking/sightseeing. 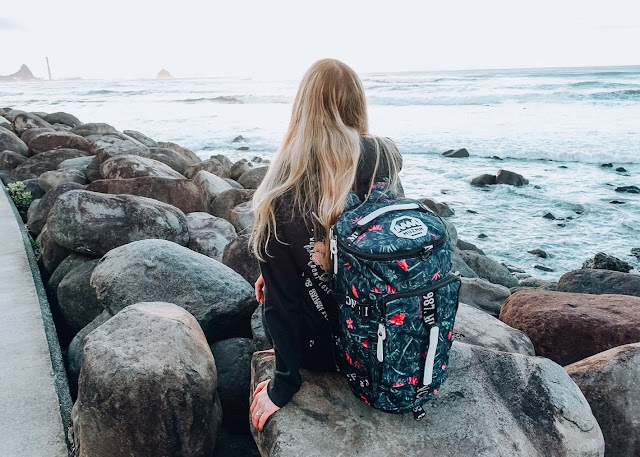 The Muzmm Little Garden Backpack is my perfect carry-on/daypack bag (featured in the header image). 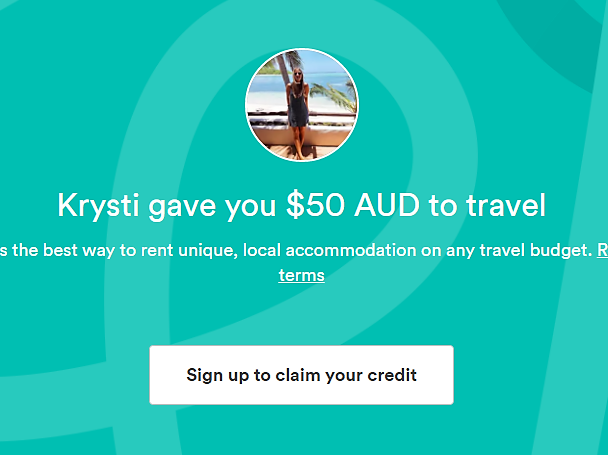 Use my code 'krysti' for 20% off your own! 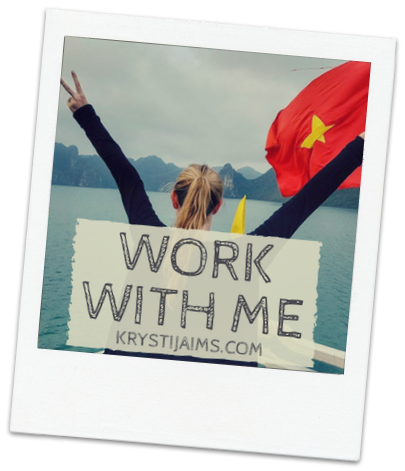 Beginning with mentioning the main essentials that of course, you'll need to pack, like your Passport, Visa (if needed), Mobile Phone, Money (with some local currency), Travel Insurance, Sunglasses, any Medication etc. Tip: Keep printed or online copies of your important travel documents and bookings. Layering is key - pack layers with both city and outdoor adventures in mind and for weather that can often change quite quickly. 2-3 long pants - jeans, trousers etc. 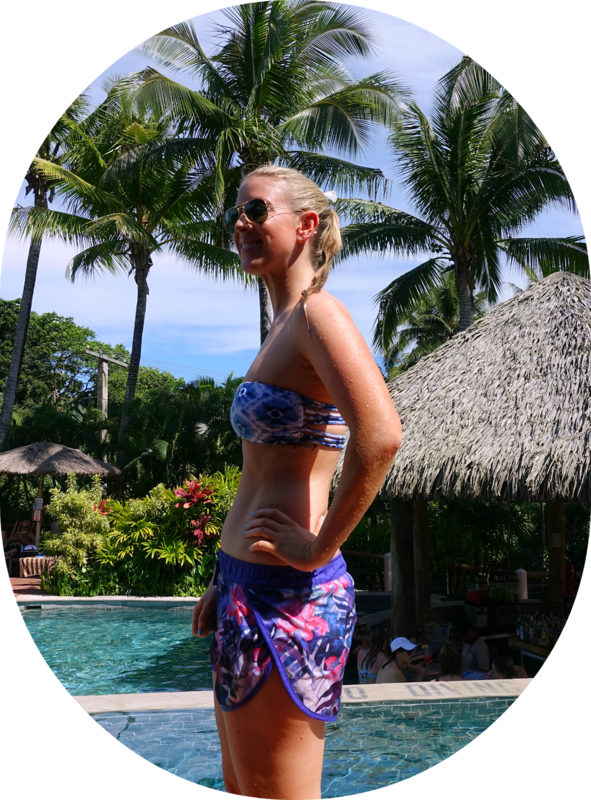 Swimwear - even if it's too cold for the beach, New Zealand is full of natural hot springs and pools. Tip: Roll your clothes instead of folding them. It will save space and avoid wrinkles. 1 pair sneakers/trainers - Comfortable shoes for everyday wear/running in. 1 pair hiking boots/sandals (optional) - If you're into doing some of the most spectacular walks in the world - hiking boots or sandals are a good idea. 1 pair sandals/flats (optional) - If you're around during the summer, having footwear other than jandals is a good idea for smarter occasions. Tip: Wear your bulkiest items on the flight to save room in your luggage. 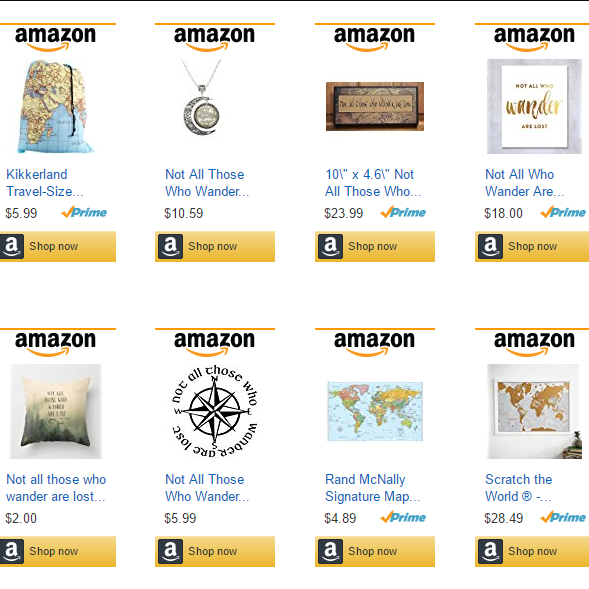 Tip: To see more products I specifically use and recommend check out my shop. 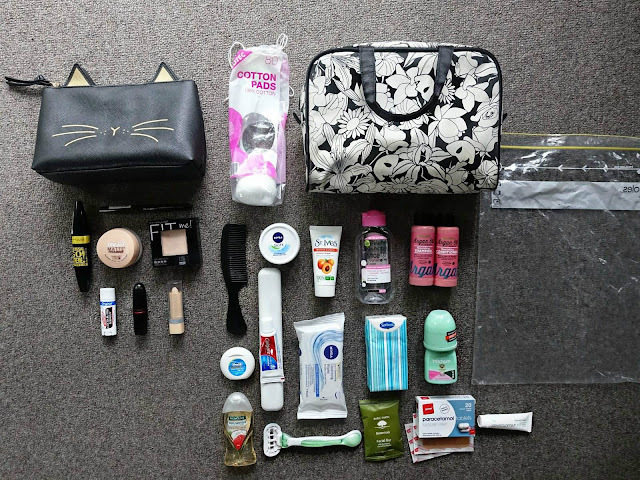 Pack travel-sized toiletries and bring the absolute minimum as you can easily buy everything you need in New Zealand, unless you use a specific brand that is hard to come by. Tip: Place into a large ziplock bag first to avoid leakage. Ziplock bags - for storing toiletries, dirty laundry etc. Aaand don't forget to pack your sense of adventure! 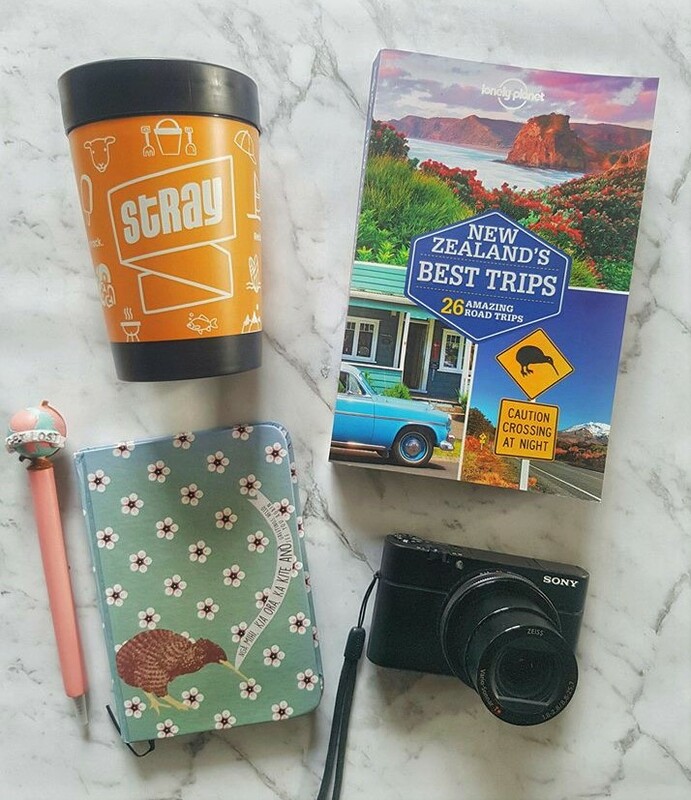 For more information on New Zealand, check out my New Zealand Travel Guide for an overview, tips on where to go and what to do. If you're looking for an easy, flexible and fun way to travel New Zealand, check out Stray Travel - an award-winning guided Hop-On Hop-Off bus company for adventurous travellers. 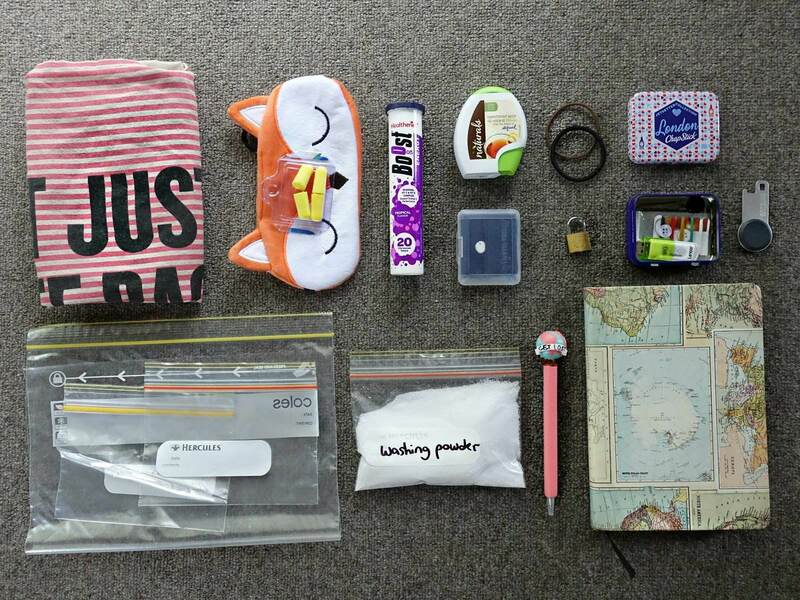 That's my ultimate New Zealand packing list for year-round travel. Let me know in the comments if you're planning on coming to NZ or if you have any other essentials you would add to this list. 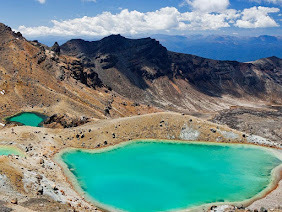 New Zealand is an awesome country to travel - you're gonna love it! I will be needing these tips. I hope I can easily complete the requirements for immigration NZ. I cant wait to see New Zealand with my own eyes.